Urushi lacquer, often used on Japanese pens by Nakaya, Danitrio, Platinum, and more, is made from the sap of the urushi tree. It’s thick and takes a lot of care and patience to work with this substance when making an Urushi lacquered pen. 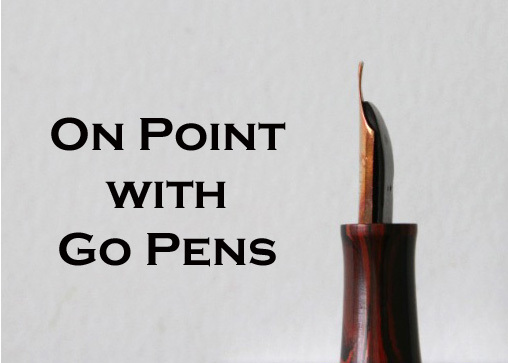 You often find pens that are Urushi lacquered are costly – we must consider the hours of time a pen maker has spent on these pens!